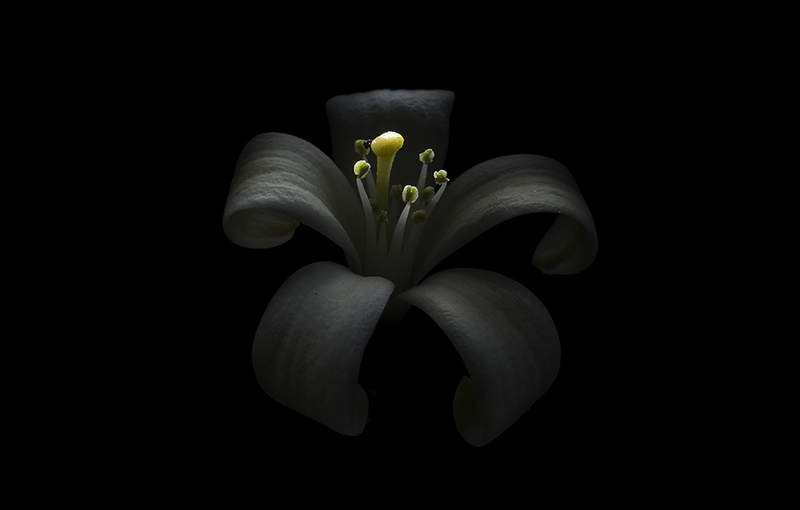 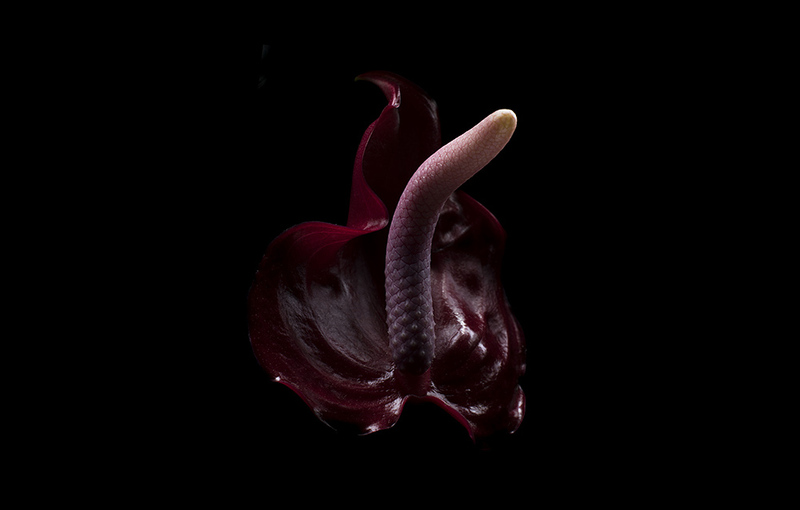 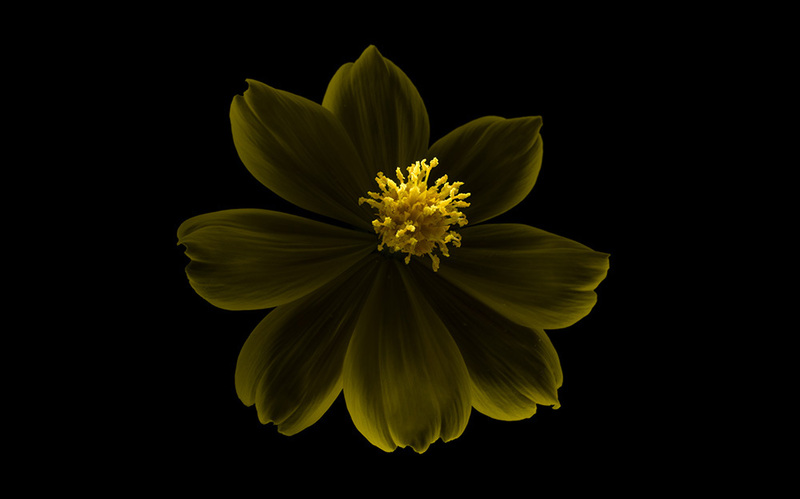 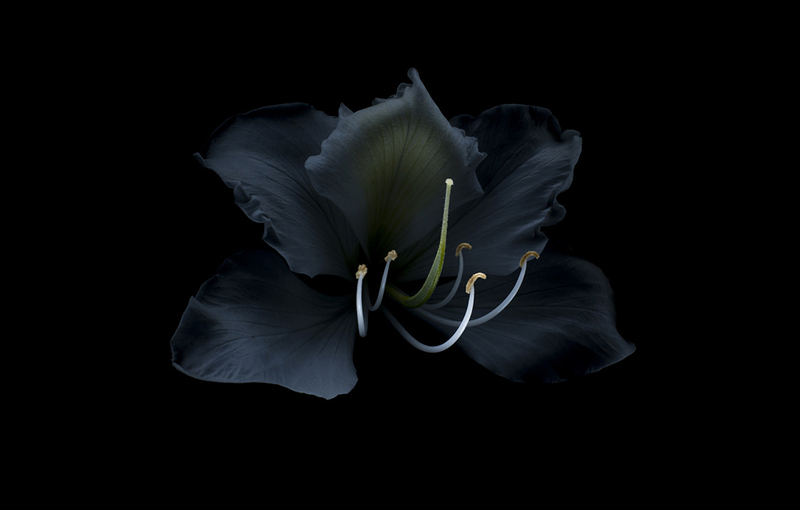 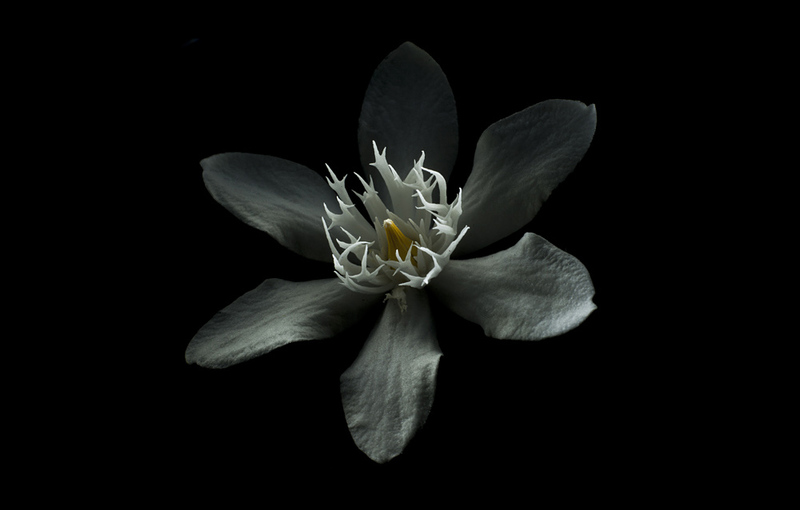 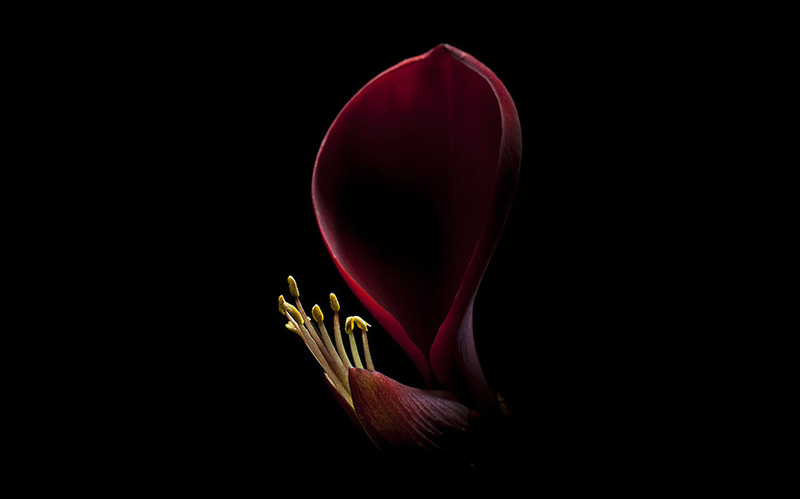 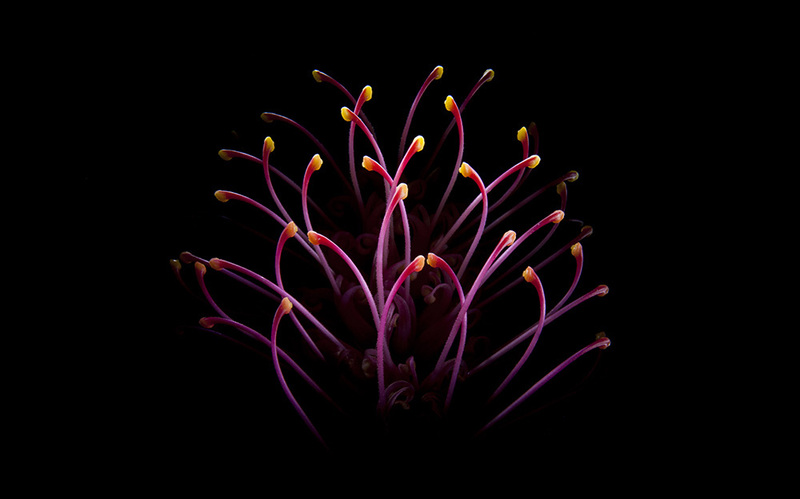 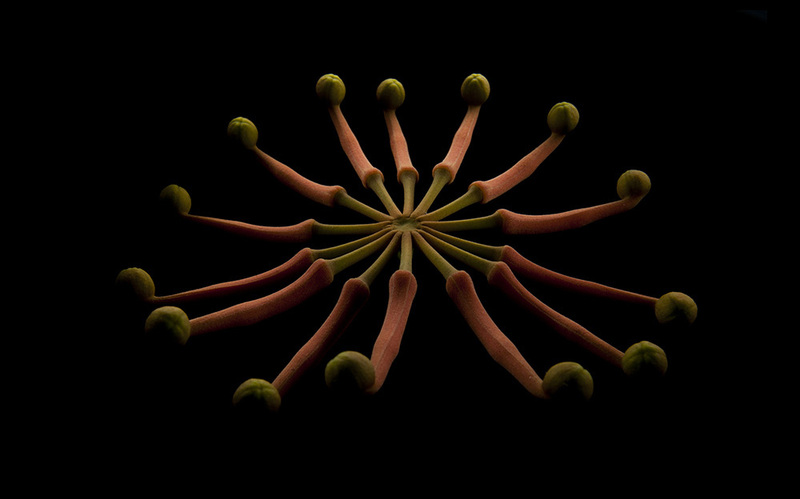 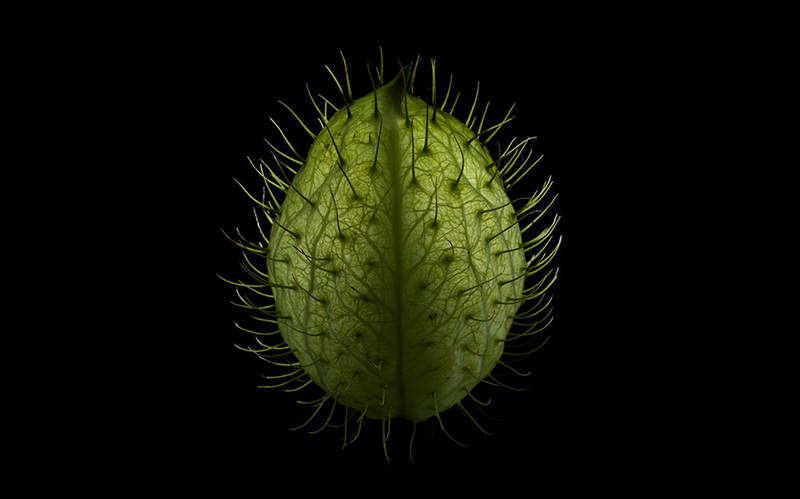 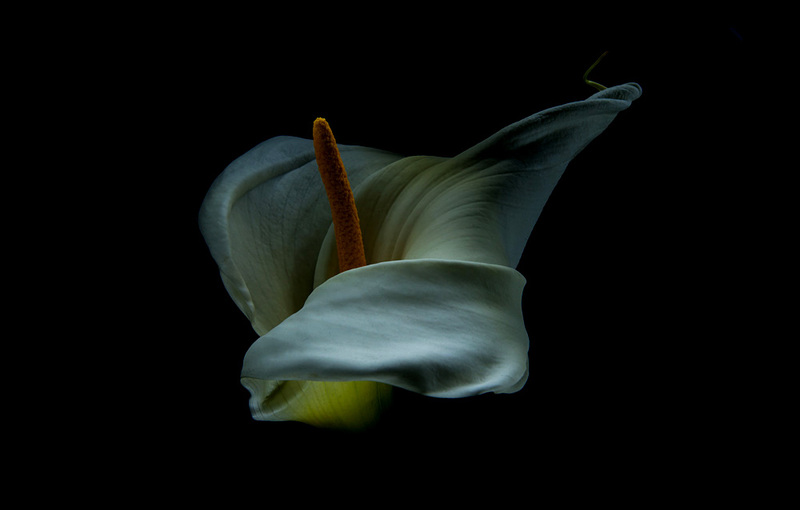 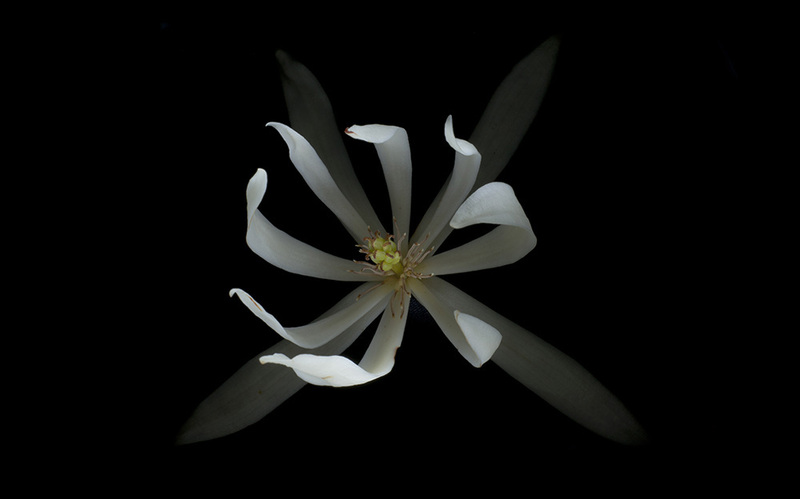 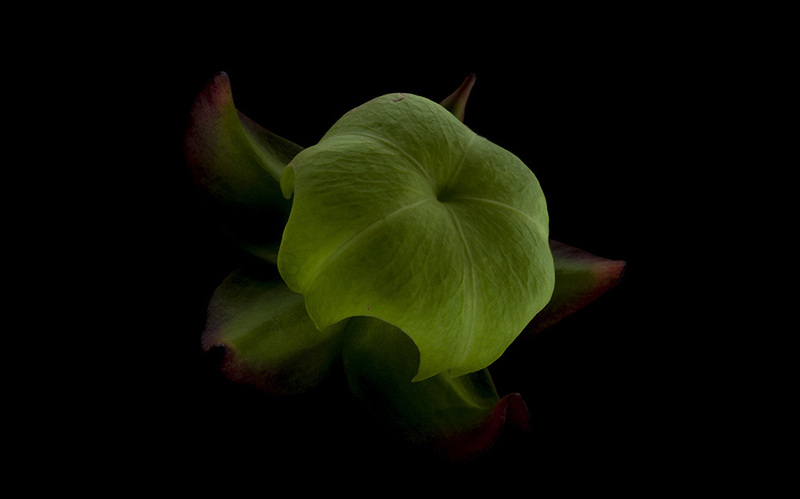 Specialising in botanical photography Man’s botanical images are a celebration of the plant kingdom's profound beauty. 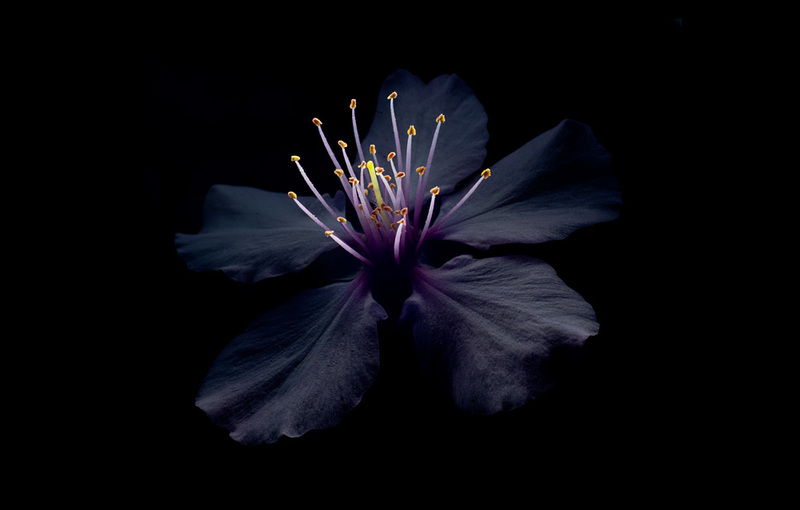 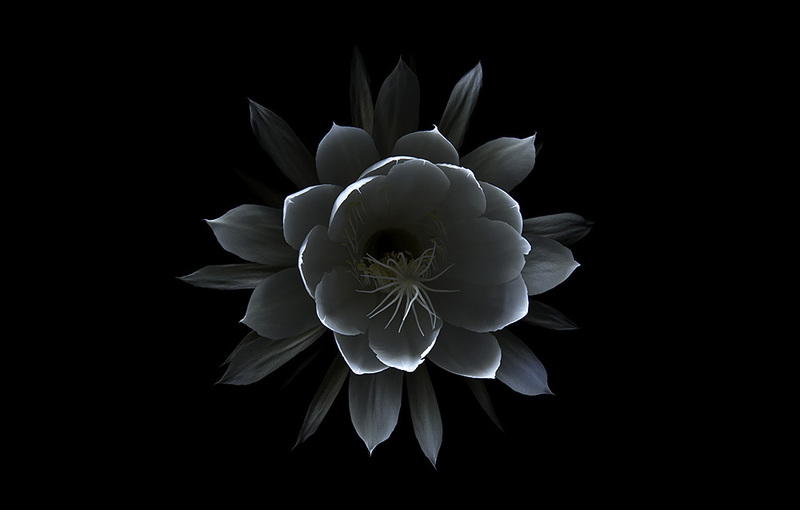 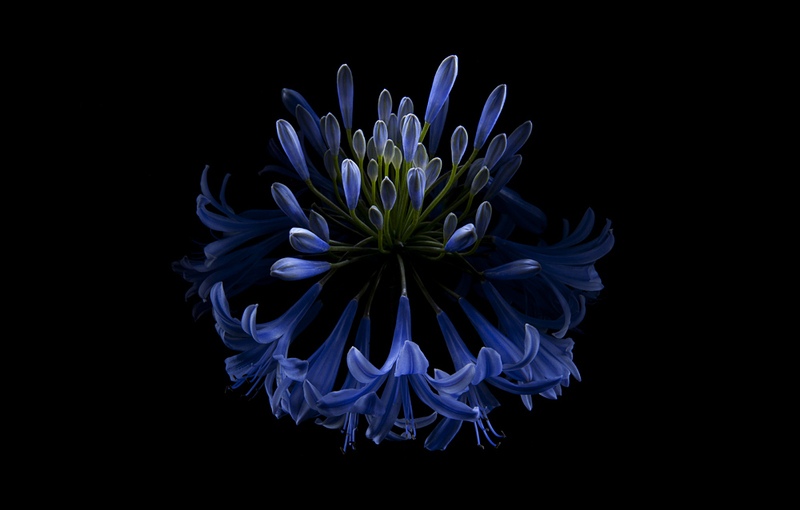 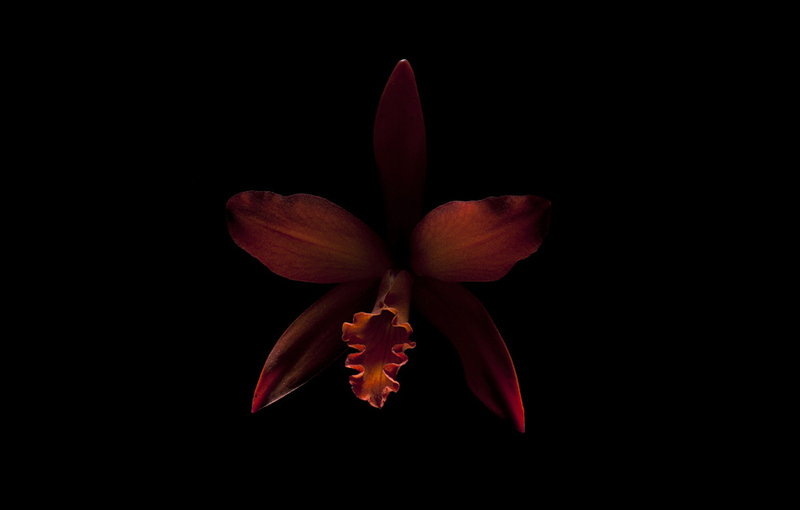 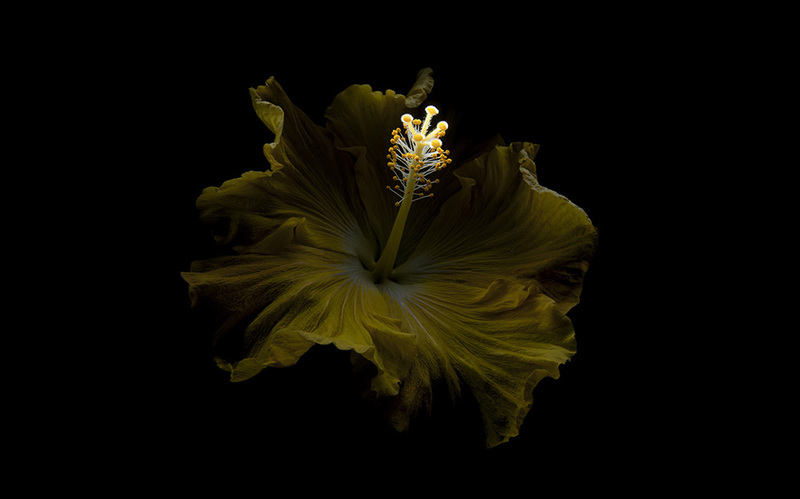 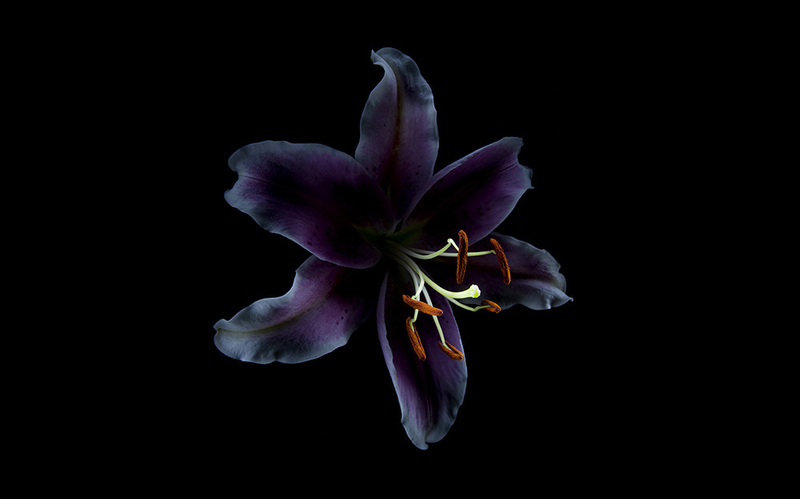 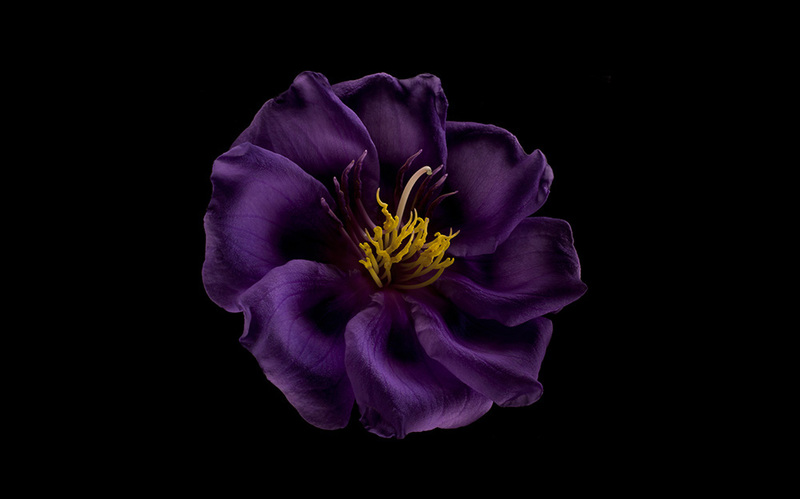 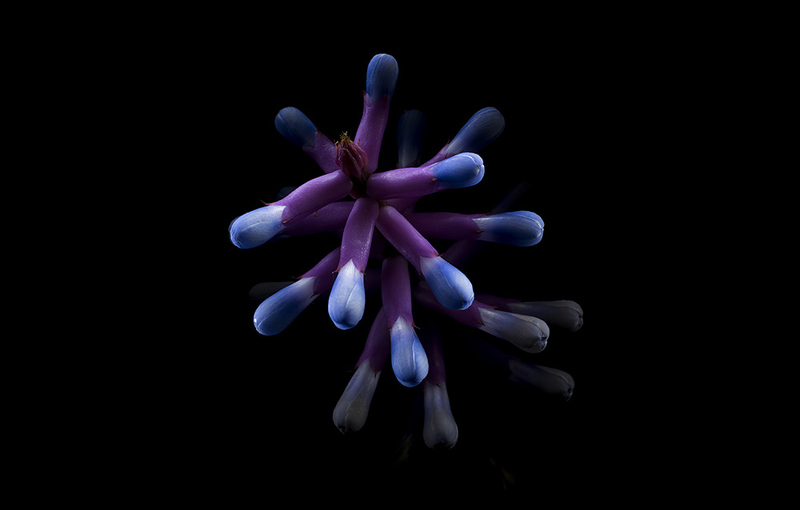 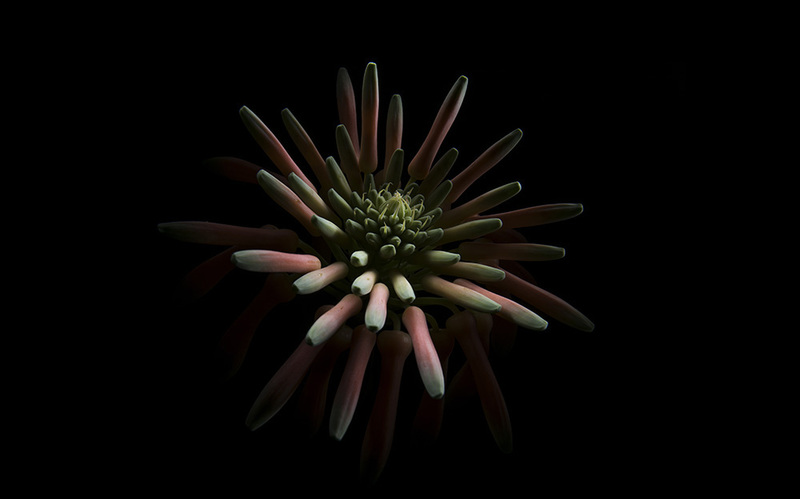 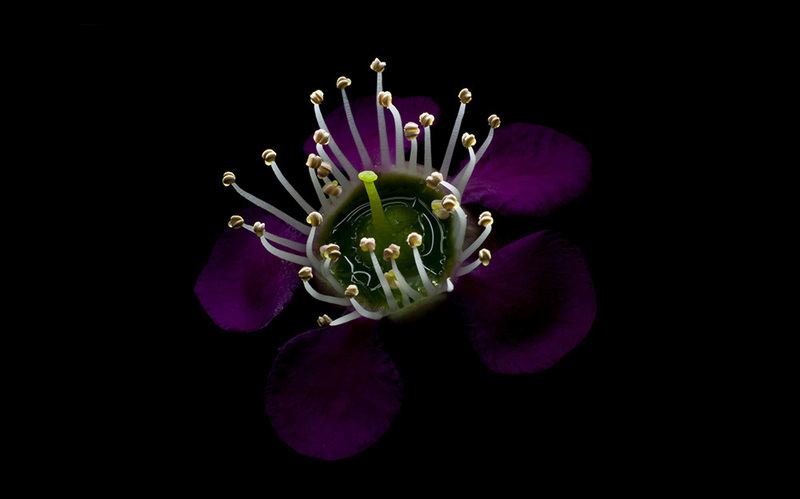 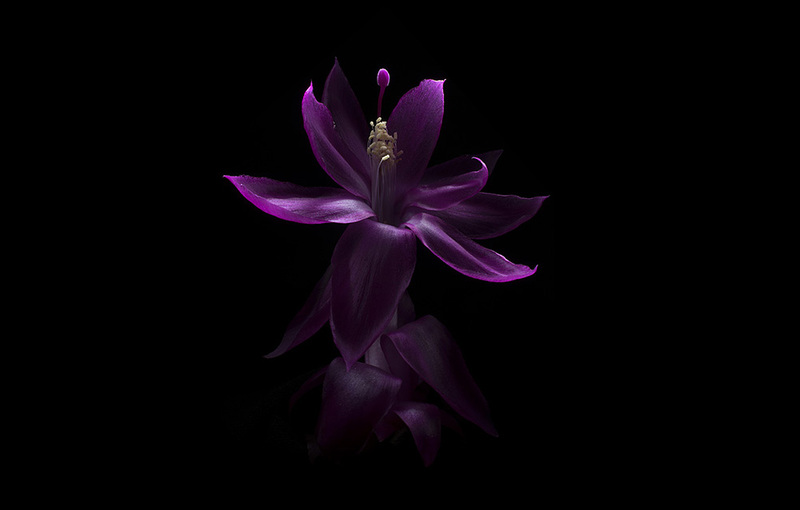 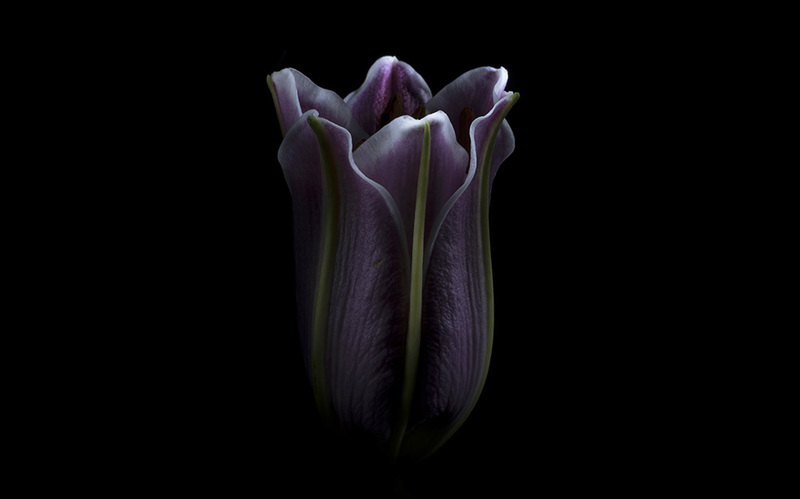 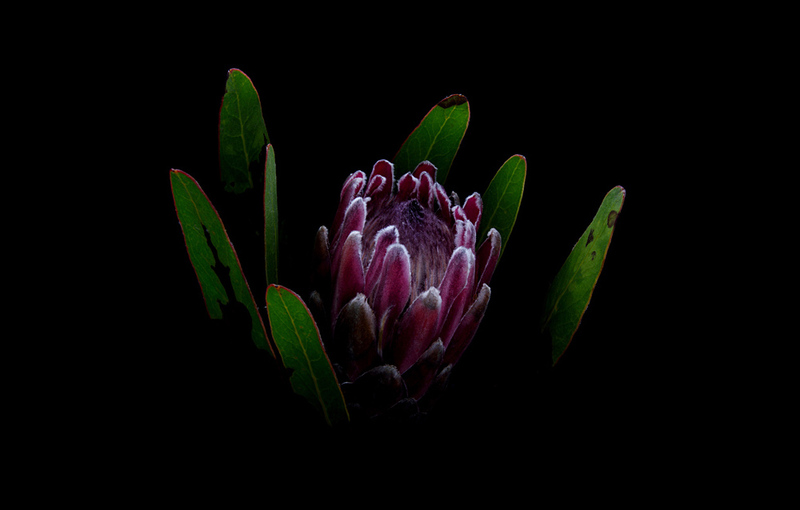 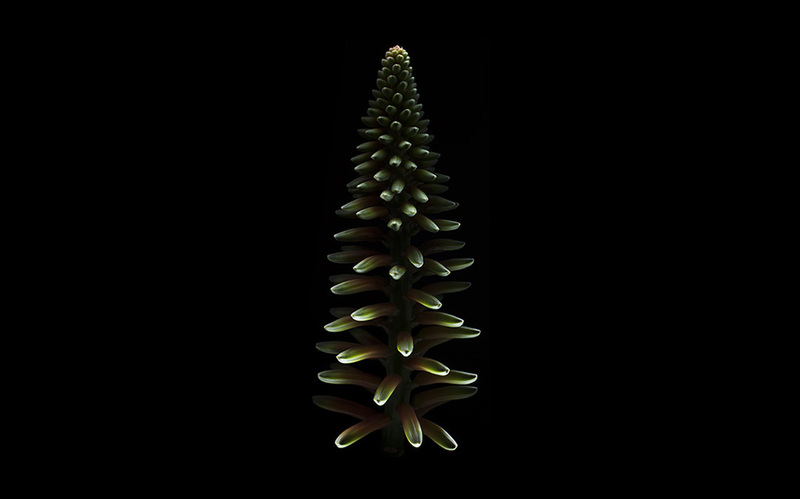 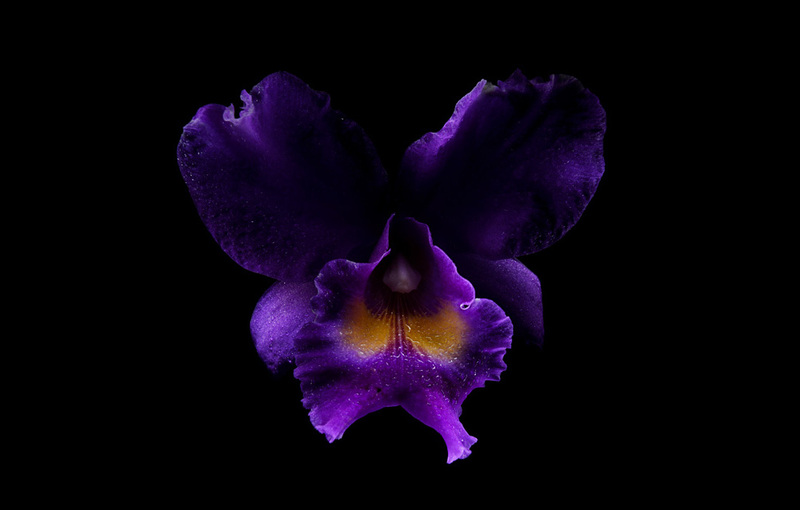 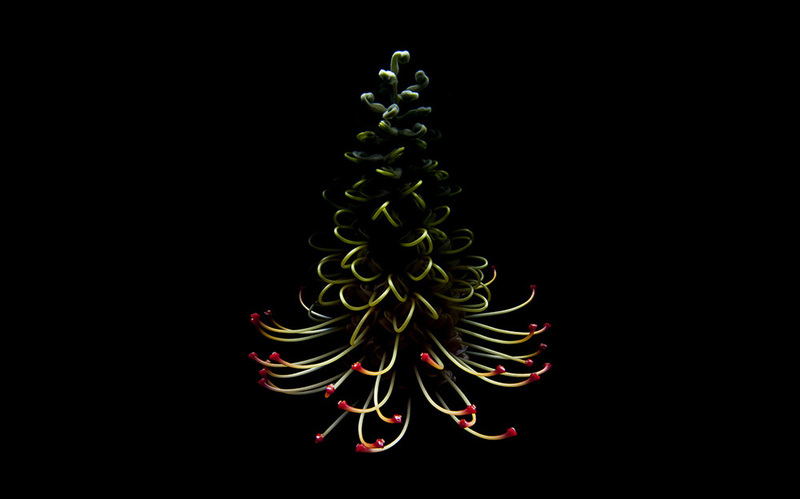 He has developed a light painting technique specifically for capturing plant life - through thousands of hours of experimentation and refinement this lighting method allows Man to reveal in compelling detail the plant’s refined geometrical structures, seductive forms and stunning colours without the use of digital manipulation. 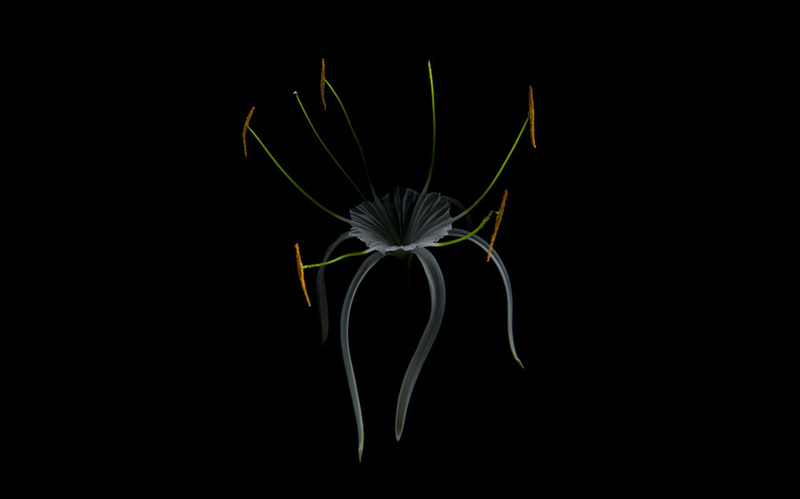 Only slight adjustment to the brightness and contrast is applied to the final image along with cropping, resulting in a large body of highly unique and stylised work. 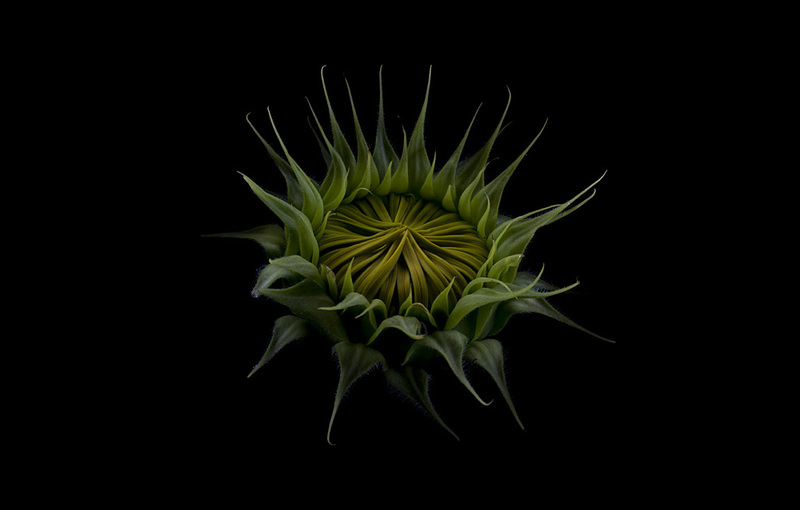 This work is also an acknowledgment of the crucial role plants plays in the existence of all life forms on Earth - inspired by this notion and by nature his works hope to spark conversations, curiosity and deeper contemplation of humans relationship with nature.